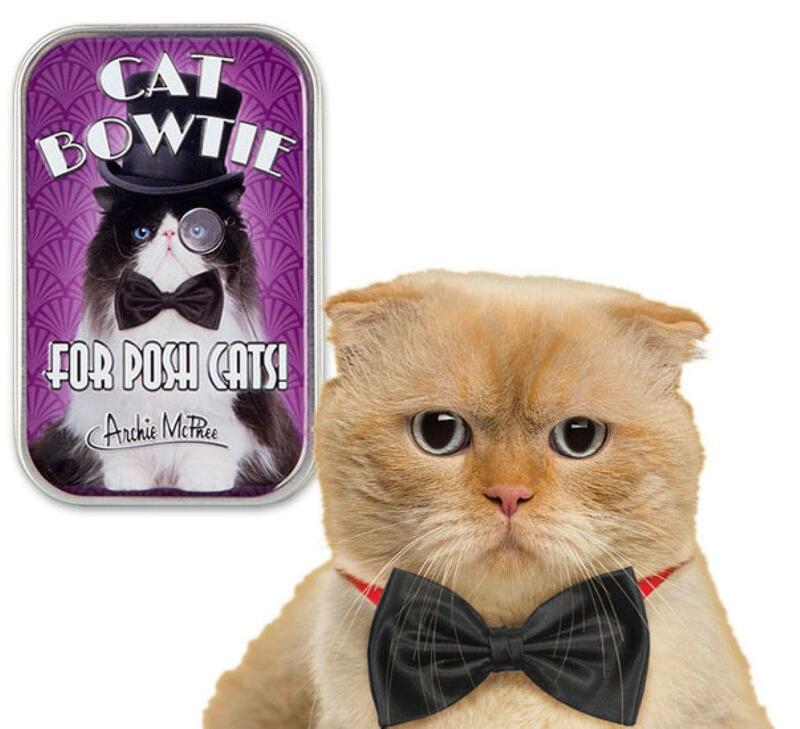 If your cat is dapper and sophisticated, this is the perfect addition to its wardrobe! Some cats are too good for scratch posts and dry food, the kind of cat that wear a bow tie will only sharpen its claws on designer clothes and eat the worst smelling wet food. That is one classy kitty!